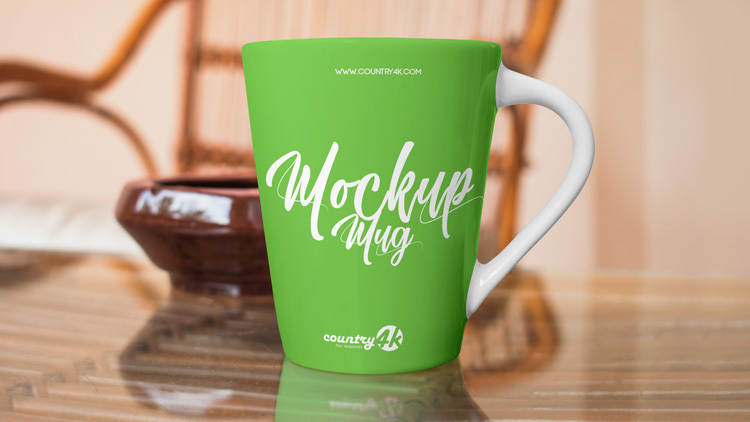 We bring to your attention our new Free Mug PSD MockUp in 4k. We have created this product with current trends that are currently in demand. Make changes easily thanks to the editable PSD format. Therefore, you can easily change the color of the cup and pen. Show off your inspirational typography, lettering, logo or template on this very high-quality psd mockup.